With the deep snow and frigid temperatures that we’ve seen this past Winter, thinking about golf seems like a distant thought, however, the high school golf season is quickly approaching. 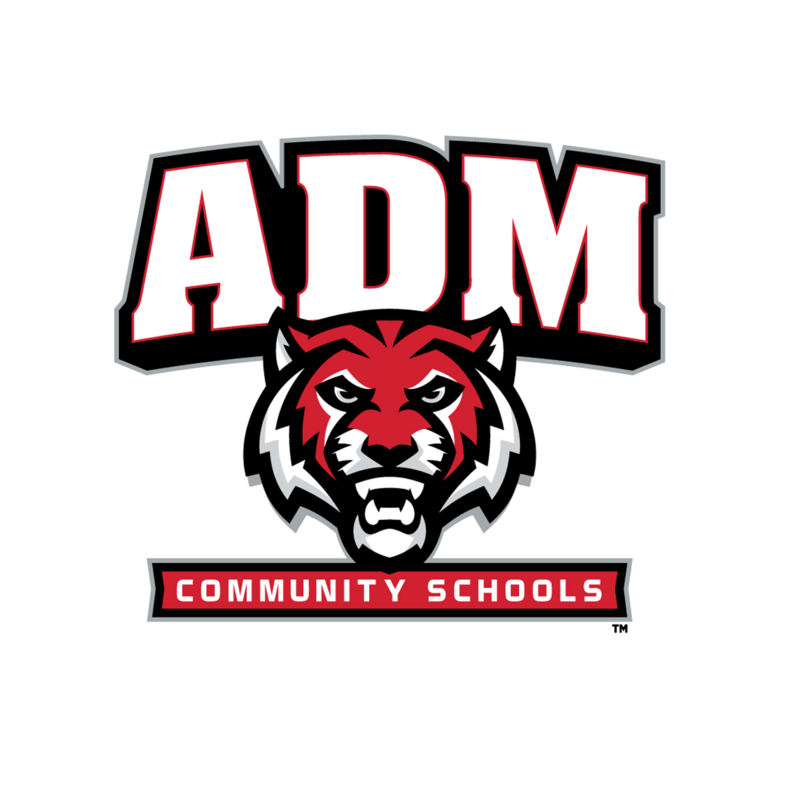 The opening meet for the ADM Tigers Boys’ Golf Team is just weeks away. The Tigers hit the links for the first time in their 2019 campaign on Monday, April 8th, at the River Valley Golf Course in Adel against two other foes from around the area, Carlisle and Winterset. ADM Boys’ Golf returns four seniors to this year’s roster, including Riley Beukema, Joe Finnegan, Adam O’Connor, and Seth Williamson. The rest of the roster is compiled of three Juniors, two Sophomores, and four Freshman. Last season, the Tigers finished the season with a 164.83 team average for 9 holes of play. The overall best average score during last year’s golf season was by 2018 ADM grad, Micah Moyer. He averaged a shade under 39 strokes for 9 holes of play.